It's that time of year again it is time for VBS. Our VBS will be open to all children ages 5 to 14. We will be hosting the VBS at the Cardel Rec. Center 333 Shawville Blvd SE #100, Calgary, AB T2Y 4H3. 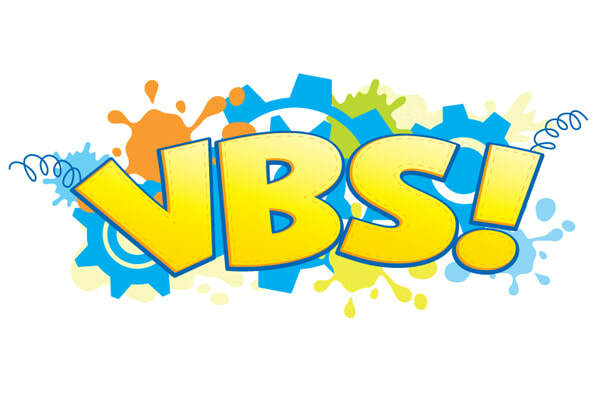 VBS will start at 5:30 pm starting on July 23 through July 27. We will be providing snacks for the kids, they will be able to win prises and play games and they will learn about God. This years theme is THE HEAVENLY EXPRESS. We would love to see you there if you would like to attend our VBS please complete the following sign up form.